Looking to hire an ICO marketing agency? Here is a list of the best cryptocurrency PR firms & marketing agencies for you to choose! 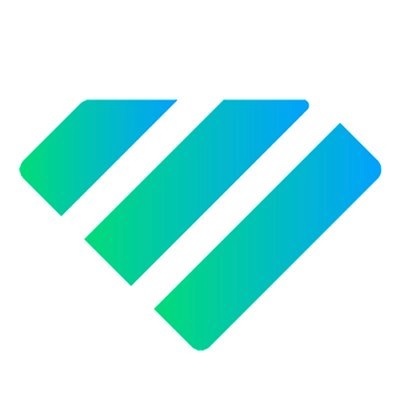 Short Business Description: Memorandum.Capital is a global investment advisory company focused on VC and STO fundraising for Tech Startups on Series A/B/C, Middle-sized Enterprises and Development Projects. Short Business Description: ICOs. Smart contracts. Blockchains. We are your token sale and custom blockchain consultants. 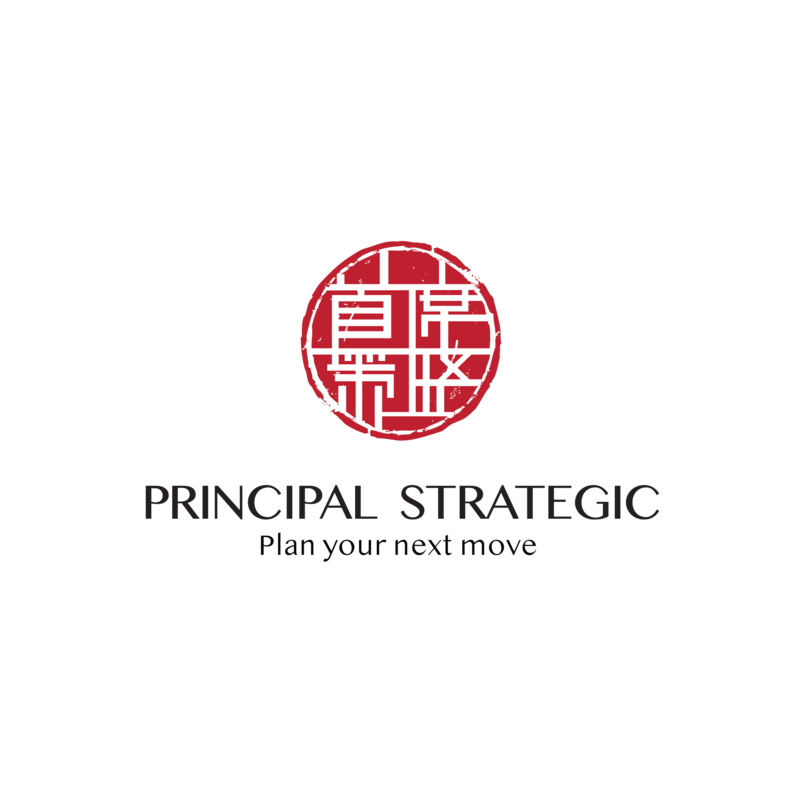 Short Business Description: Principal Strategic Pte Ltd is your one-stop solution to elite marketing services specially designed to support blockchain and crypto businesses. Our team of 8+ people has years of experience across varied industries and vast knowledge when it comes to blockchain and crypto. 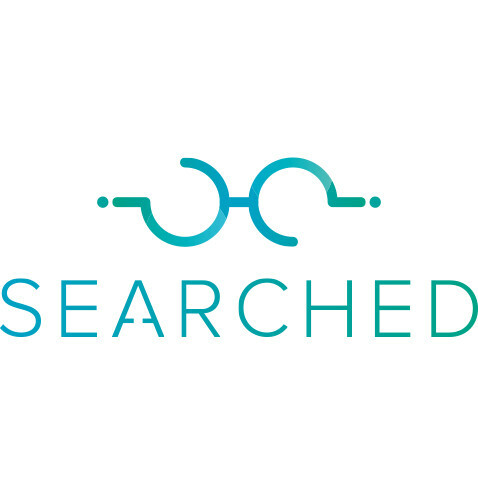 Short Business Description: The world's first SEO agency specializing in blockchain startups. 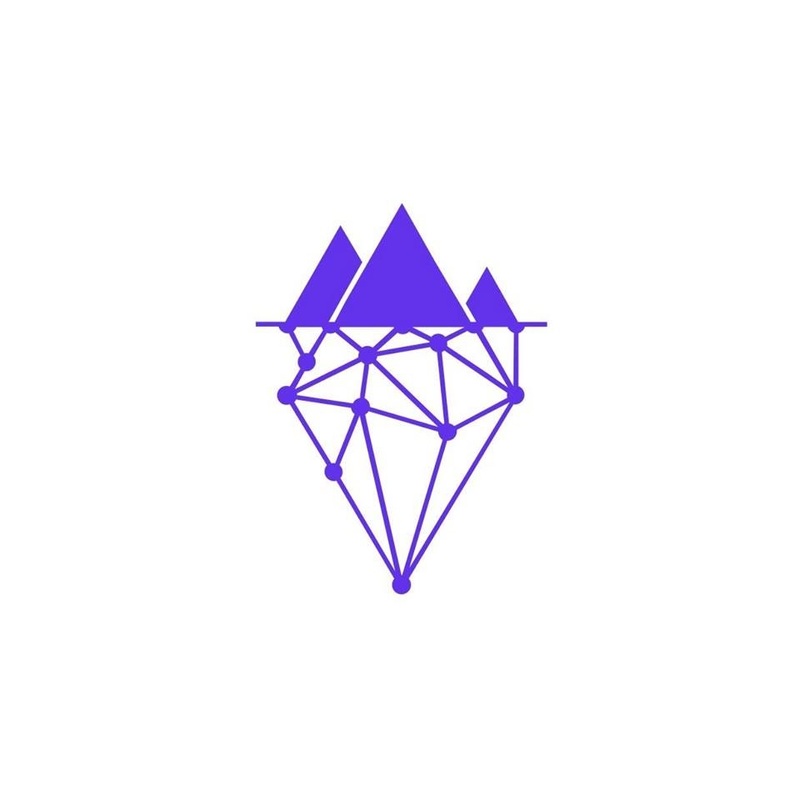 Our services are only available to crypto businesses, mainly: ICOs, STOs, publications, crypto exchanges and DApps. Short Business Description: Employcoder is one of the leading software Development company in India offering Custom Offshore Software development services. 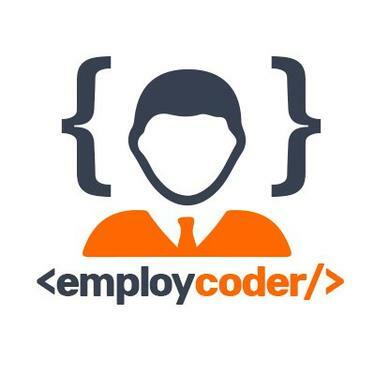 Employcoder reduces 50% of your development cost. Employcoder is the best ICO marketing agency in India trusted by many ICO business owners around the crypto world. We offer a comprehensive range of IT services that tackle complex business challenges effectively and enable real-time decision-making. Short Business Description: We’re Crowdcreate, Forbes calls us the #1 Community Management & Growth Marketing Agency. Our vision is bringing passionate people, ideas and feedback together for revolutionary projects. Short Business Description: Full-stack ICO/STO marketing and promotion. 41 759 793 $ raised by our clients. Moonrate Top 2 Agency. 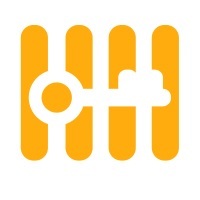 Free tests for mosts of the services. Short Business Description: A Full-Service Agency for Launching a Successful ICO — Transparent and Fair Prices. 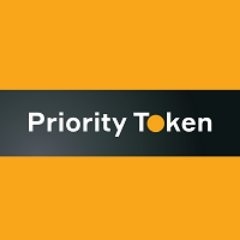 Short Business Description: We are a premier utility token research and blockchain advisory firm. 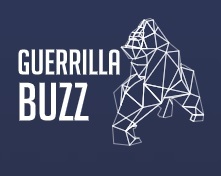 Short Business Description: GuerrillaBuzz is taking ICO/STO marketing to the next level by creating and distributing valuable, relevant, and consistent content to attract and retain a clearly defined audience. 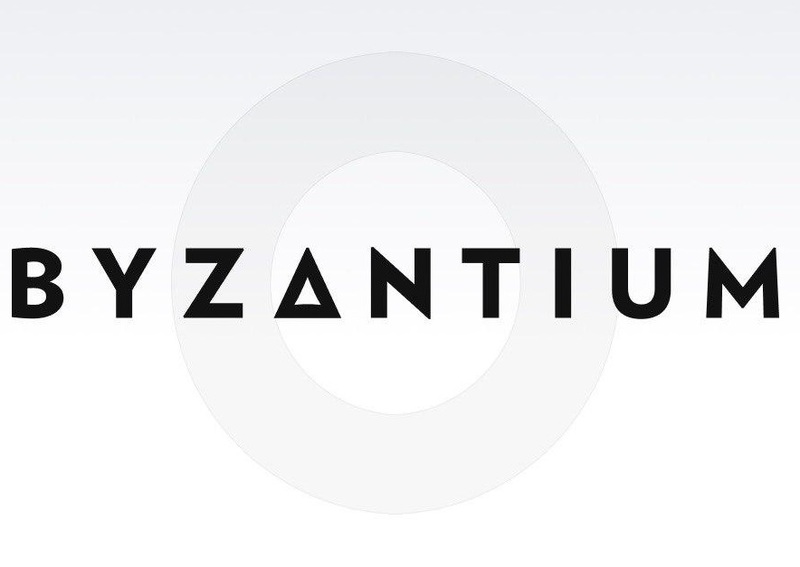 Short Business Description: Byzantium is a team of blockchain practitioners with immense experience in either business development, investment, consulting, marketing & PR. Short Business Description: 360° Approach to ICO Marketing. We work closely with ICOs to help them reach their hard caps. $270 million+ and counting. 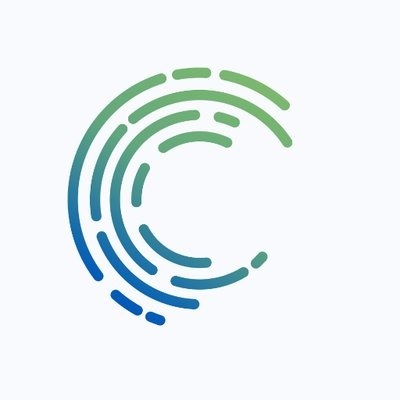 Short Business Description: CoinPoint is a knowledge and services agency focused on catering various Blockchain, fin tech, and cryptocurrency markets around the world. 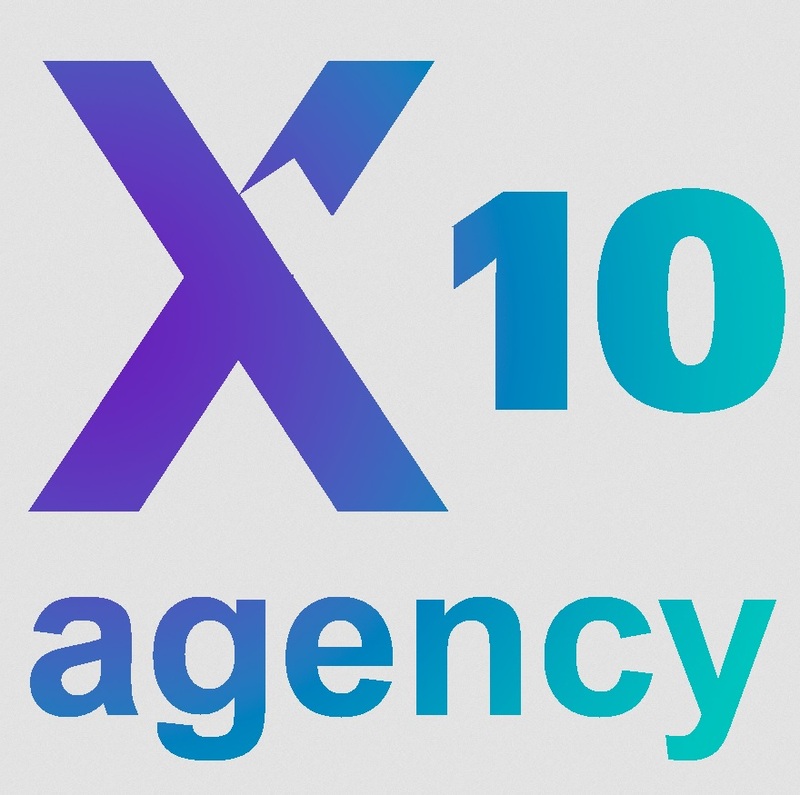 Short Business Description: X10 agency – a smart way to launch Your STO/ICO! Utility and Security Token Sales. 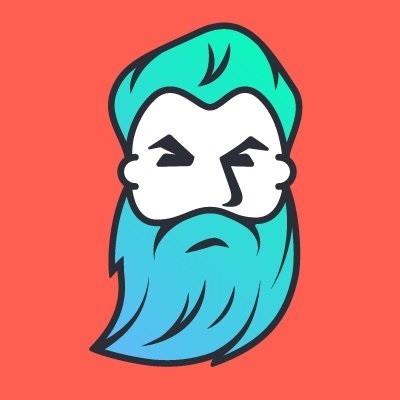 Short Business Description: We employ a vast team of Fintech and cryptocurrency influencers and community on social media networks and forums. 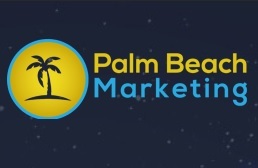 Short Business Description: Marketing solutions from crypto pioneers. 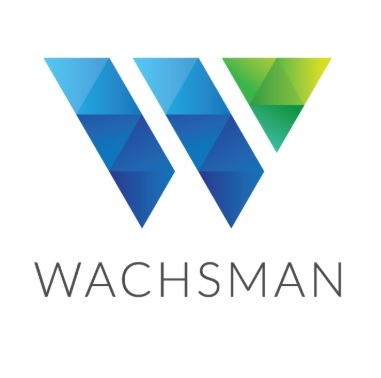 Short Business Description: Your global strategic partner in transforming traditional finance with cryptoeconomics, digital assets and proprietary technology solutions. 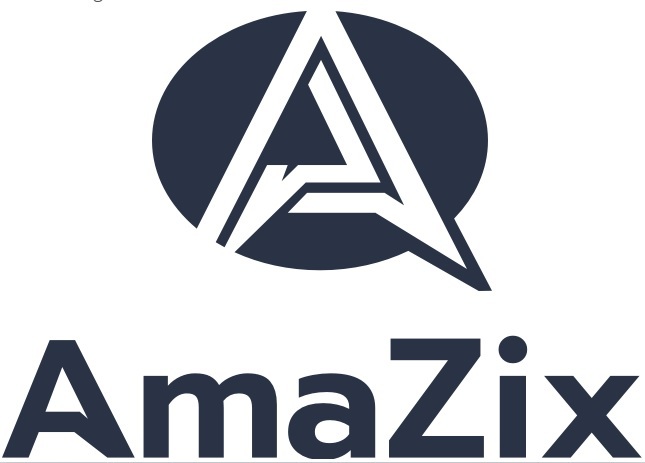 Short Business Description: AmaZix’s community management services will give life to your social channels, establish trust and authority among TGE / STO investors, and solidify your place as a highly sought after project. Short Business Description: Enterprise Blockchain Technology Solution & Services Provider. 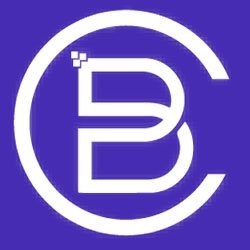 Short Business Description: The leading blockchain development & consultancy agency in the MENA region. We innovate to raise the standards. 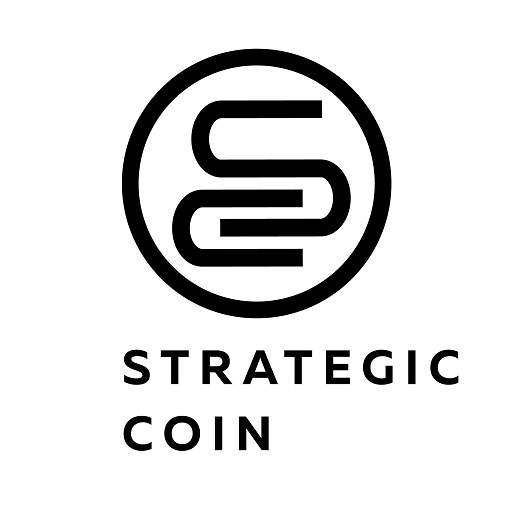 Short Business Description: We are an international ICO/STO/IEO consulting, promotion and fundraising agency incorporated in the UK with offices in London, Singapore, Moscow and Seoul. 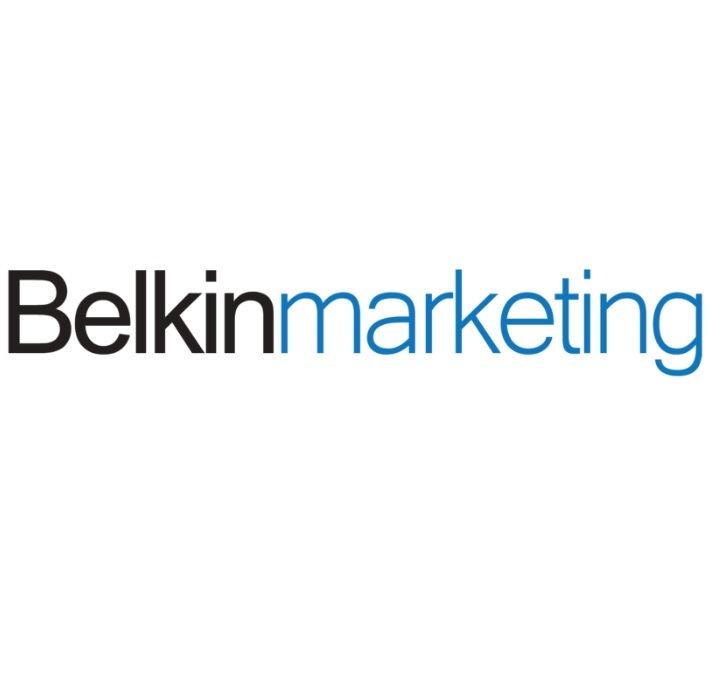 Short Business Description: For 11 years, Belkin Marketing has brought success to 83+ clients in the blockchain and digital marketing space by creating value, identifying opportunities and providing real and ongoing benefits. 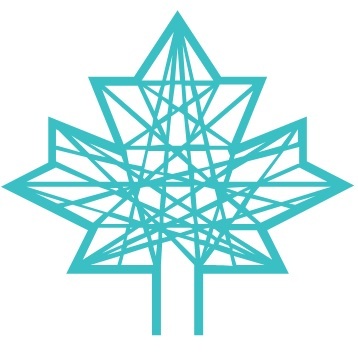 Short Business Description: We are a digital growth agency constructed by entrepreneurs who love to build and create. 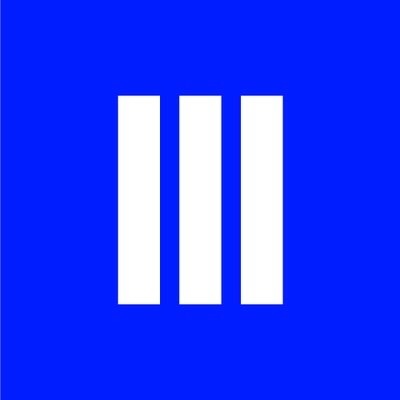 Short Business Description: We are TSM, the world's top investor relations company. 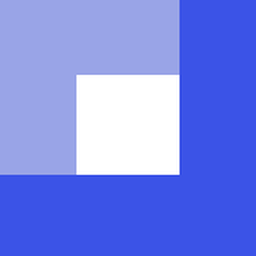 Short Business Description: 7Marketz is a FinTech marketing agency that combines various marketing approaches to deliver business solutions to companies across Europe and North America. 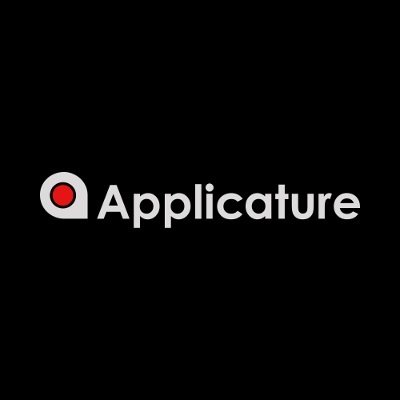 Short Business Description: We are a full-stack creative agency delivering business strategy, communication and digital solutions for companies who glimpse possibilities before the rest do. Short Business Description: Helping ICOs and blockchain startups with professional branding. 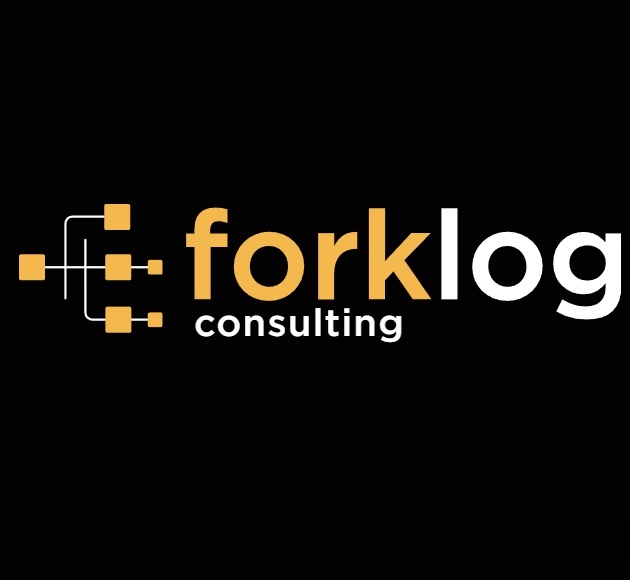 Short Business Description: Building blockchain startups since 2014. 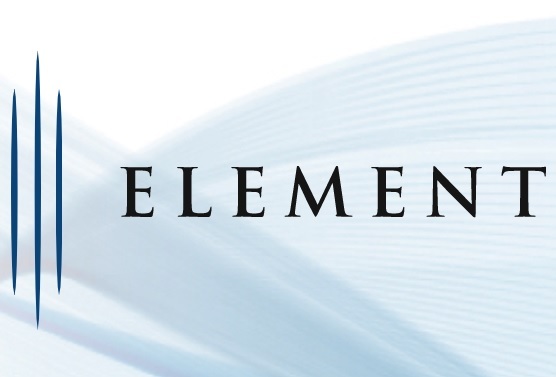 Short Business Description: We believe there is an opportunity for all great projects. This opportunity relies upon on three factors: resources, knowledge, and access to the right network. 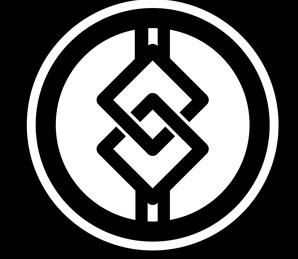 Short Business Description: CoinFabric is a Blockchain Research & Development agency, and ICO/STO kickstarter, offering consulting, advisory & integrated services to empower entrepreneurs, developers, companies, governments and institutions with the tools and education to interpret or harness the innovation of Blockchain and Tokenization. 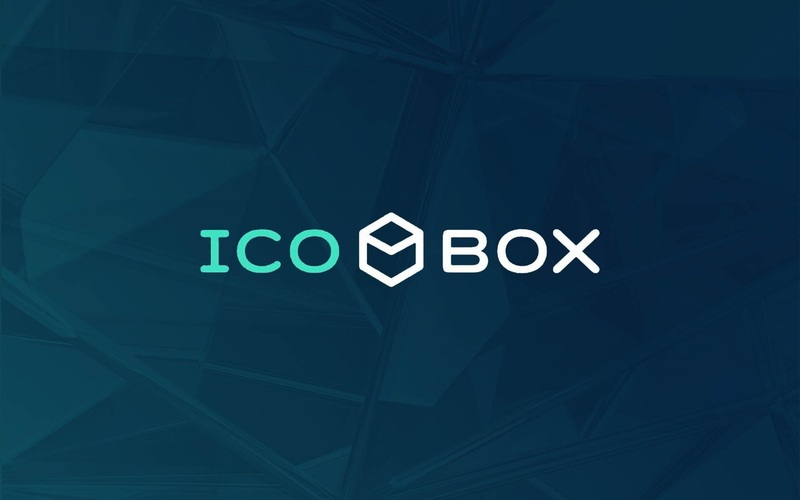 Short Business Description: With the fastest press release and effective data driven marketing, we help you bring out the most promising ICOs. 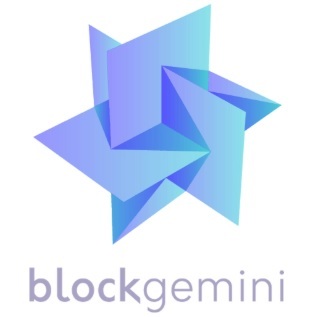 Short Business Description: We offer comprehensive marketing support to blockchain projects that passed our internal review, whether they are running a business or wish to hold an ICO. Short Business Description: We provide the most innovative blockchain and cryptocurrency organizations with strategies to engage global audiences. Even though we do thorough background checks and hand-pick the top-tier marketing agencies, we strongly advise you to do your own research before hiring any of these firms. Do they provide community building? For what platforms? Telegram? Twitter? Reddit? BitcoinTalk? Ask them for samples. Beware of “fake” community builders – ones that offer bots and fake followers. Ask for samples of their community management if they offer it. Do they offer postings to ICO tracking websites? Ask for sample reports. Ask for samples of their writing. Top marketing agencies should have top-quality writers and this will be a crucial indicator of whether an agency is legit or not. Also ask them what sort of writing do they offer? Press release writing? Media kit? Whitepaper? Do they offer hard pitching? Guest posting? Sponsored posts? How many pitches will they do? Be sure to differentiate between personalized pitches and blasting a press release to media outlets. 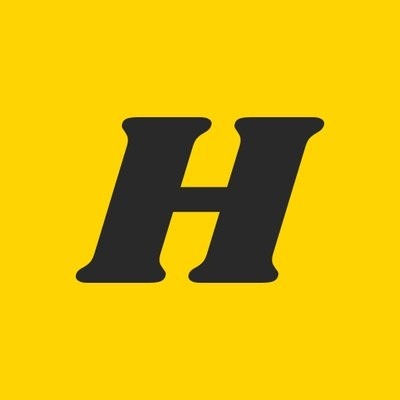 What are their minimum KPIs for media outlet placements? Some agencies will “pitch” for several months to no avail, so we recommend choosing a cryptocurrency PR firm that will offer X amount of guaranteed placements. Again, ask for samples of past media placements they secured for their clients. If they offer all the above, ask them what their strong points are and where their focus will be. Some are great at securing press, others are better for community building. Find what's right for you. Ask them how they define success. What metrics do they use to define success? Their answer should be ROI. If they provide an answer involving ONLY vanity metrics such as followers, then this should be a red flag. If they say they can guarantee success then that should also raise a red flag. No legit PR firm or marketing agency will ever make promises on ROI. Who are their past clients? Have they worked with any notable brands? One thing to consider when hiring a top-tier cryptocurrency PR firm is conflict of interest. One of their clients might be your competitor, so do you research and ask if there's a concern. Honesty should be one of things you're looking for in a marketing agency. To test how honest an agency is, ask them about a campaign that didn't go well for them, and what they would do differently. If they say they've never done poorly, they're probably lying. Even the best agencies have poor results sometimes. It might be the agencies' fault, or it could be the client's, because sometimes you can't succeed without a good product. Who will you be communicating with? Which team members are going to be working on your project? Vague answers are a sign of dishonesty. You want specific names so you know they aren't assigning a bunch of interns to your project. Make sure to check the credentials of the names they give. Are they specialists in their fields? How much of the work is being outsourced? Keep in mind it's impossible to do everything in-house and every agency outsources.